To foster the study and dissemination of historical or traditional ceramics, preferably medieval and modern productions. The implementation, involvement, interchange, promotion, counseling and programming of projects, as well as organizing meetings both for research and outreach, related to this field. 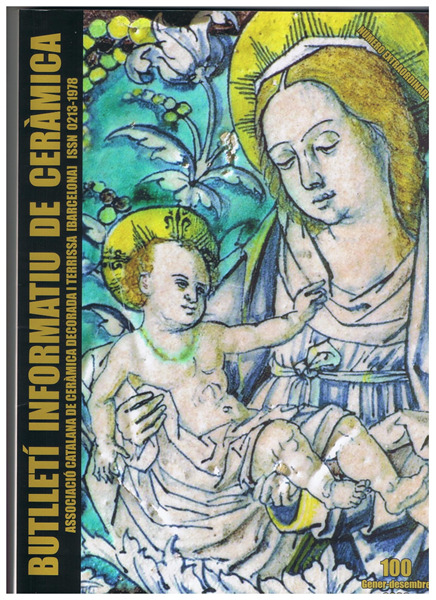 The formation of a specialized library, gathering and classification of all kinds of documentation related to ceramics, proceeding from purchases, donations, bequests and deposits made by members of the Association or others. The presentation of studies of both revision and research at conferences and meetings outside the Association. Attending as an entity at contests, awards and academic and cultural events related to ceramics. Dispose of a periodic publication and organize meetings to promote its dissemination. Within the possibilities of the Association, to promote the study, dissemination and preservation of public and private funds, as well as act to benefit and protect the cultural heritage related to ceramics. Collaborate with other public and private cultural associations in the above mentioned tasks. 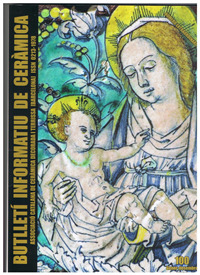 The "Associació Catalana de Ceràmica" (ACdC) was founded in 1980. It is solely financed through membership fees. We have currently about 170 members.